Washington D.C [U.S.A], Apr 11 (ANI): A recent study has found a way to reduce the risk of obesity in children. 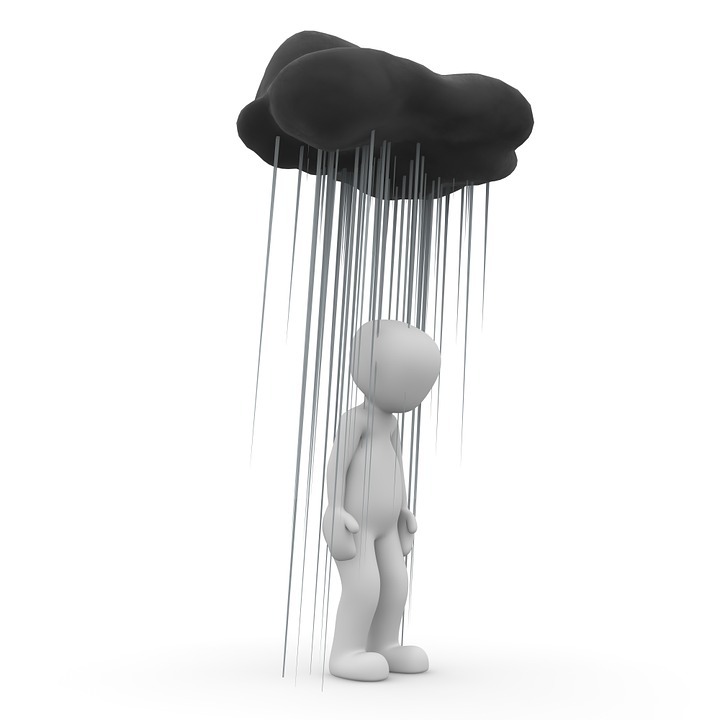 The researchers of the study analysed breast milk as a potential factor, for childhood obesity. Washington D.C [U.S.A], Apr 11 (ANI): A recent study has claimed that there is no harm in administering routine vaccinations to breastfeeding mothers. 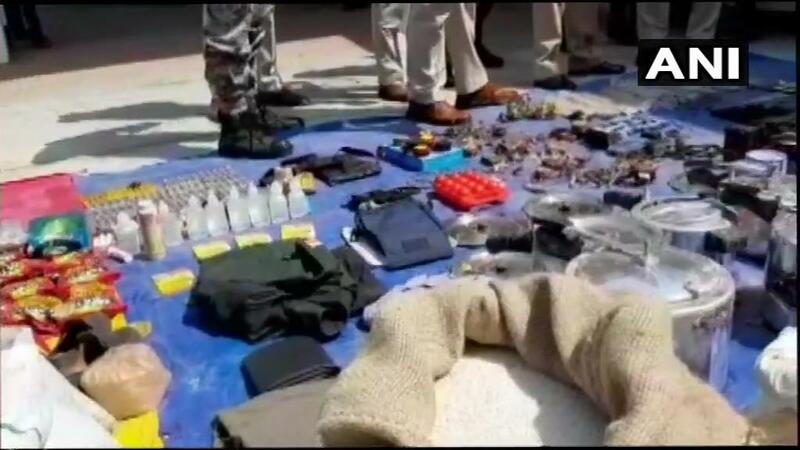 Ludhiana (Punjab) [India], Apr 10 (ANI): The Ludhiana unit of Special Task Force (STF) has arrested a man with 550-gram of heroin on Tuesday night, police said. 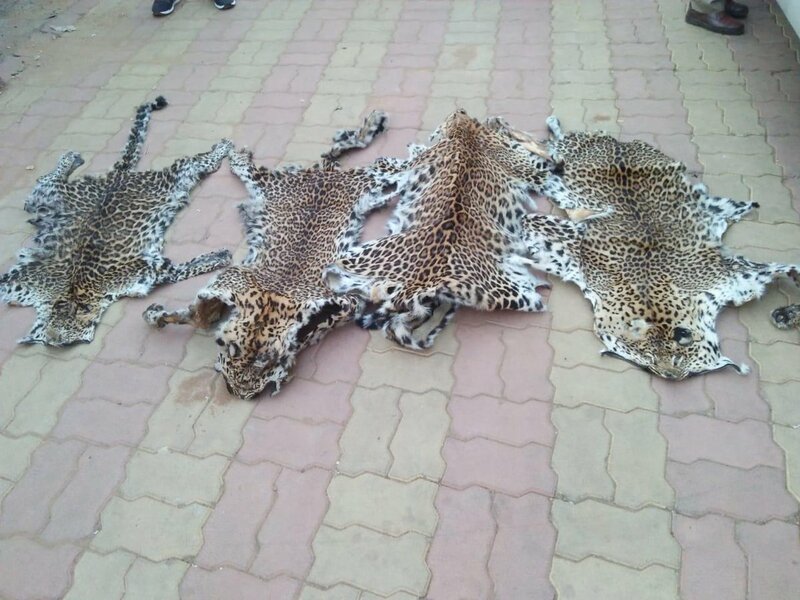 Sambalpur (Odisha) [India], Mar 15 (ANI): Special Task Force (STF) on Friday apprehended seven persons in connection with the smuggling of leopard skins. Texas [USA], Mar 15 (ANI): If you are a new father or to-be a father, this is the news of the day. A Japanese company has built a new apparatus that allows even men to breastfeed a baby. Rajnandgaon (Chhattisgarh) [India], Mar 10 (ANI): Security forces in a joint operation busted a Naxal hideout here on Saturday. 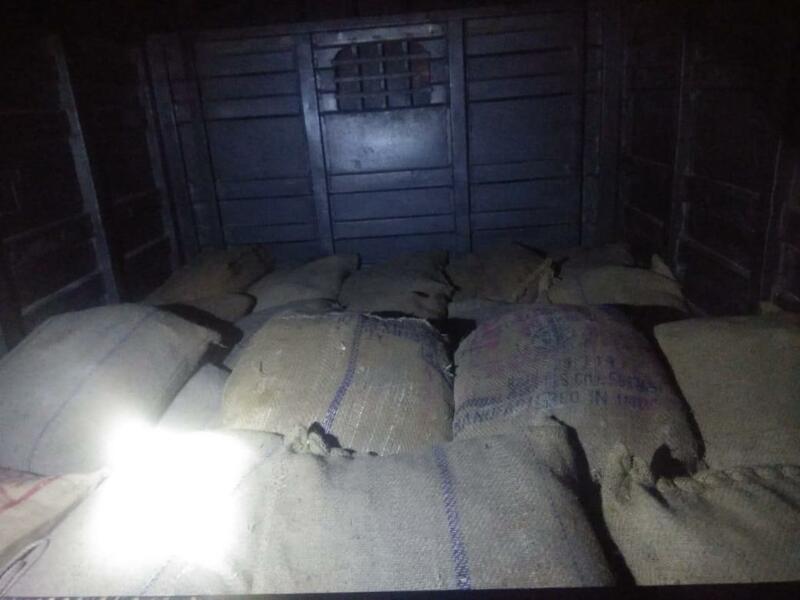 Kolkata (West Bengal) [India], Mar 9 (ANI): The Special Task Force of West Bengal Police intercepted a vehicle in Kolkata on Saturday and seized 1000 kg of an explosive substance from it. Two people have been arrested in this connection, police said. 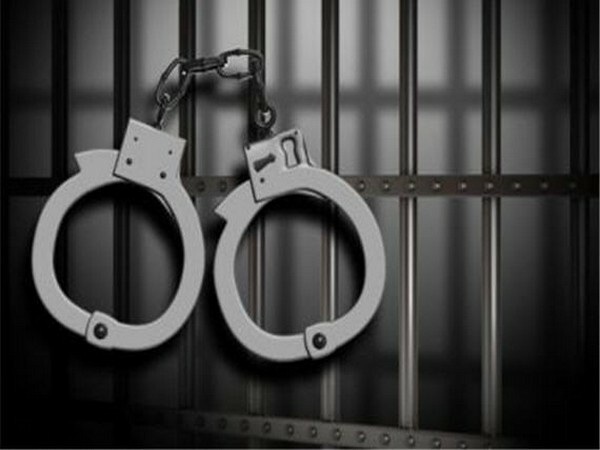 Murshidabad (West Bengal) [India], Feb 27 (ANI): Two members of Jamaat-ul-Mujahideen Bangladesh (JMB) have been arrested from West Bengal's Murshidabad district, in a joint operation by a team of Special Task Force (STF) and Murshidabad Police. Raipur (Chhattisgarh) [India], Feb 18 (ANI): One District Reserve Guard (DRG) jawan sustained injuries on Sunday after an exchange of fire between security forces and Naxals near the jungle area of Sonpur in Chhattisgarh, police said.